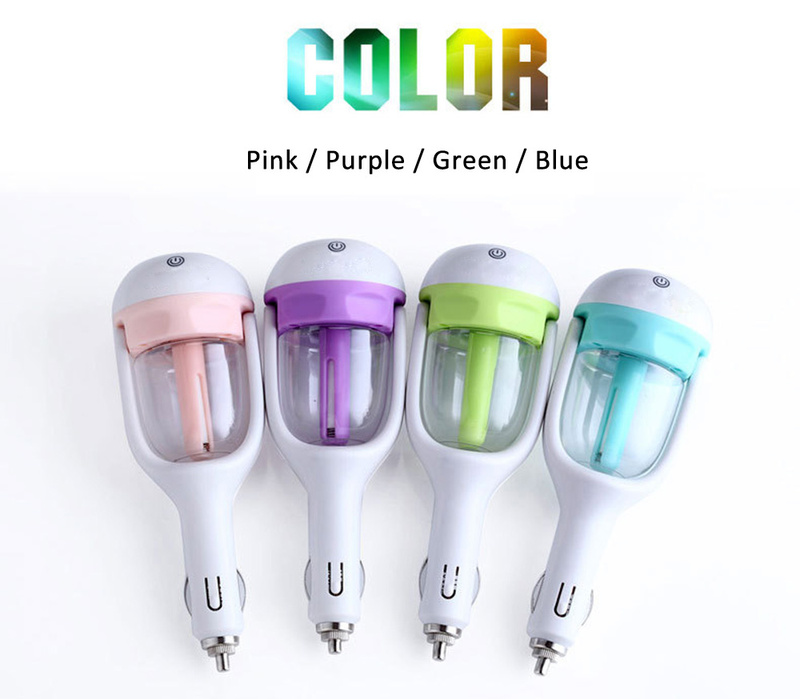 This 3 in 1 mini car steam humidifier, air purifier and aroma diffuse is a MUST have for your car. 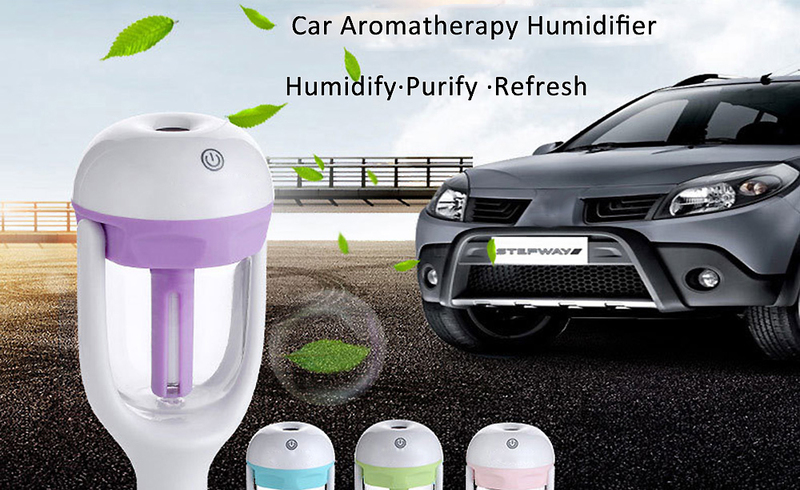 Humidification function, humidifies the air in the car and refresh the quality of air we breathe. Working Current: 130mA - 150mA. 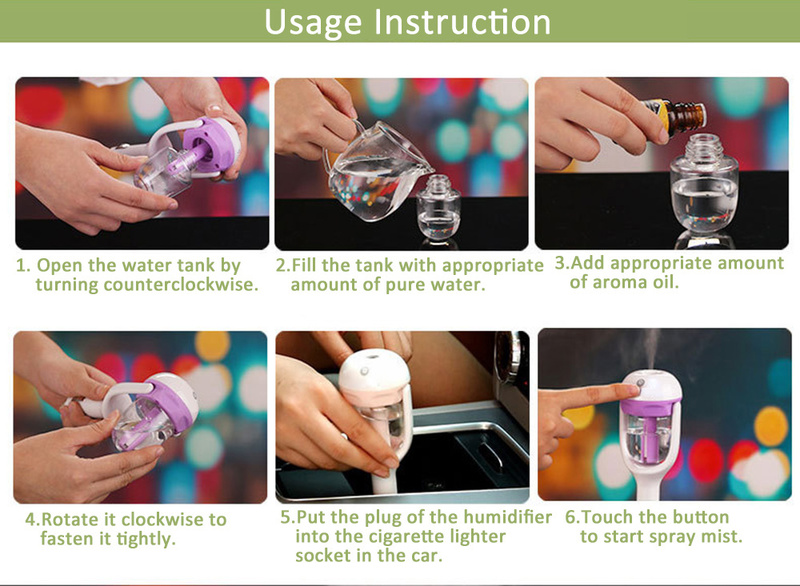 Spray volume: 25ML / hour.